I also have playlists for some of my books. 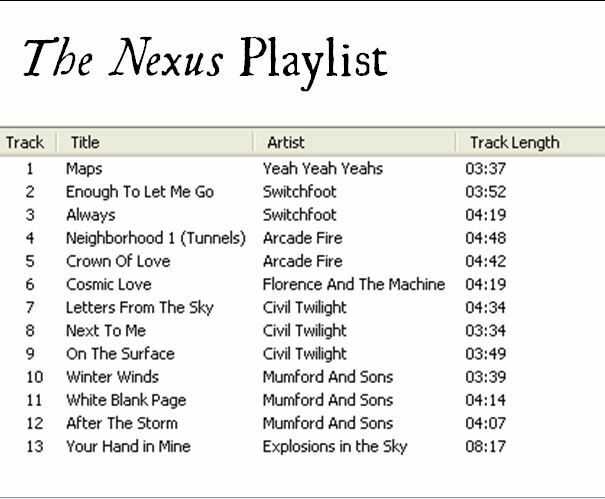 The Nexus Playlist on Spotify: click here. 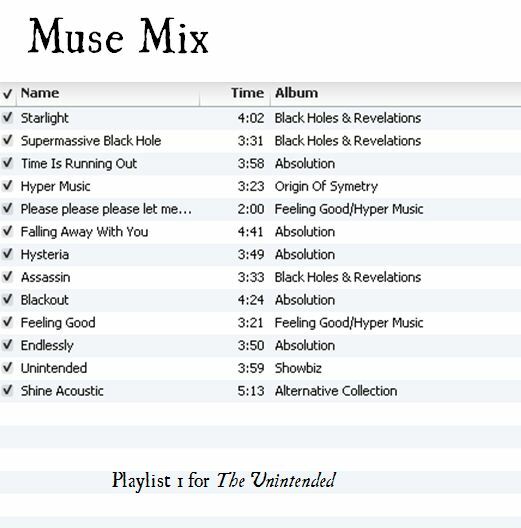 I also listened to these mixes while writing books one through three. 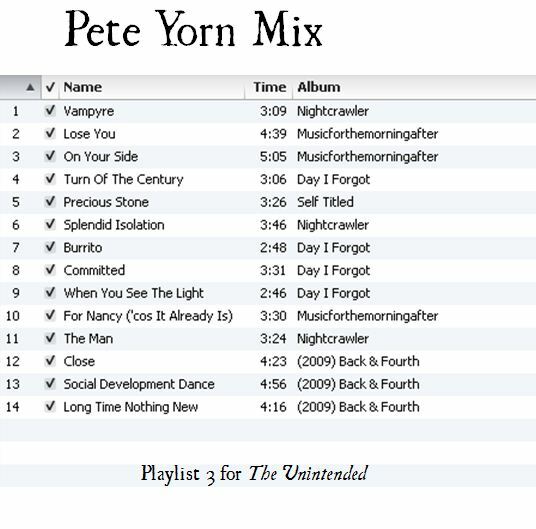 Muse Mix and Pete Yorn Mix.